Thinkspace is excited to be a Gold Sponsor for the 2019 A4LE BC Chapter Spring Conference starting tomorrow at the Tigh-Na-Mara Seaside Spa Resort & Conference Centre in Parksville. 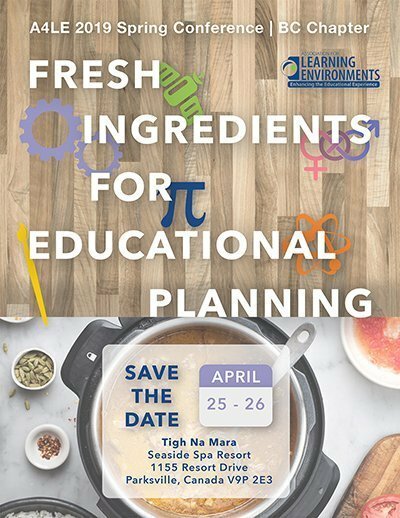 The Conference offers a great opportunity for Thinkspace to stay current on trends and practices in educational planning and design. Ray and Mark will be attending. 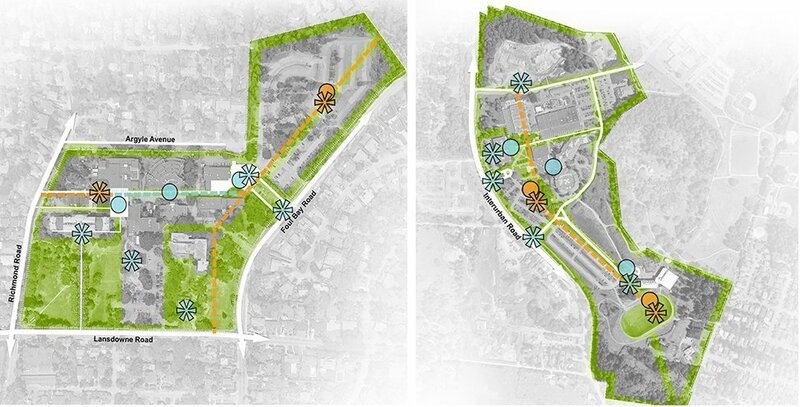 Ray presented at the Open House for the Camosun College Master Plan. Watch his presentation here. The new addition to Ecole Alpha Secondary School in Burnaby is complete and occupied by staff and students. The project was featured in the December issue of Award magazine. With 2018 coming to a close, we would like to take this time to thank all of our clients for their continued support and confidence in our firm. We wish everyone a very Merry Christmas and Happy New Year, and look forward to working with you in 2019. 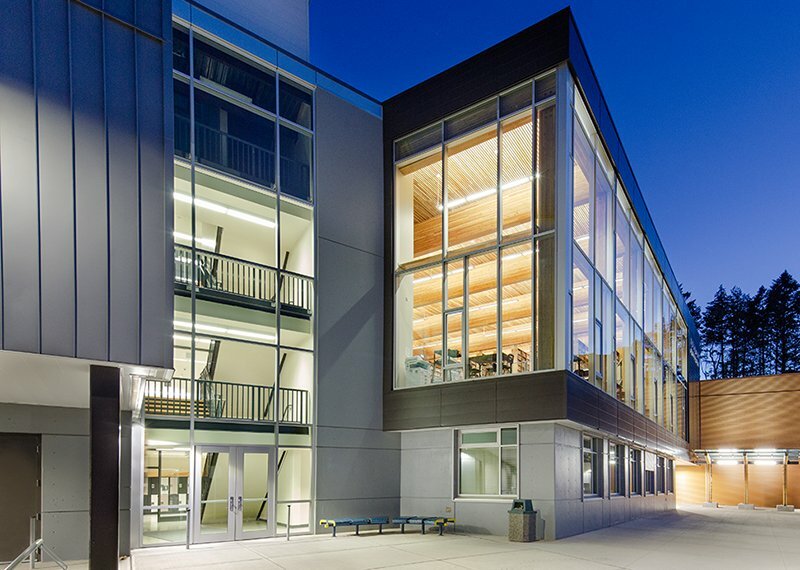 Belmont Secondary School is featured in the Sustainable Architecture & Building Magazine (SABMag) Fall 2018 BC Focus publication – Belmont Secondary School: Health, resource conservation, and community connection drive the design.